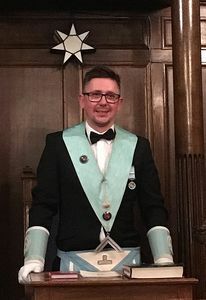 Welcome to the St. Laurence Lodge web site. Here you will find information about Freemasonry in general, together with information about our lodge. Freemasonry is one of the world’s oldest and largest non-religious, non-political, fraternal and charitable organisations. Members are expected to be of high moral standing and are encouraged to speak openly about Freemasonry. St Laurence Lodge is the oldest Pudsey lodge and welcomes, as members, men over the age of 21, of any religion. You will find more information on the pages in this site.